Windows Phone 8.1 Developer Preview, all you need to know! 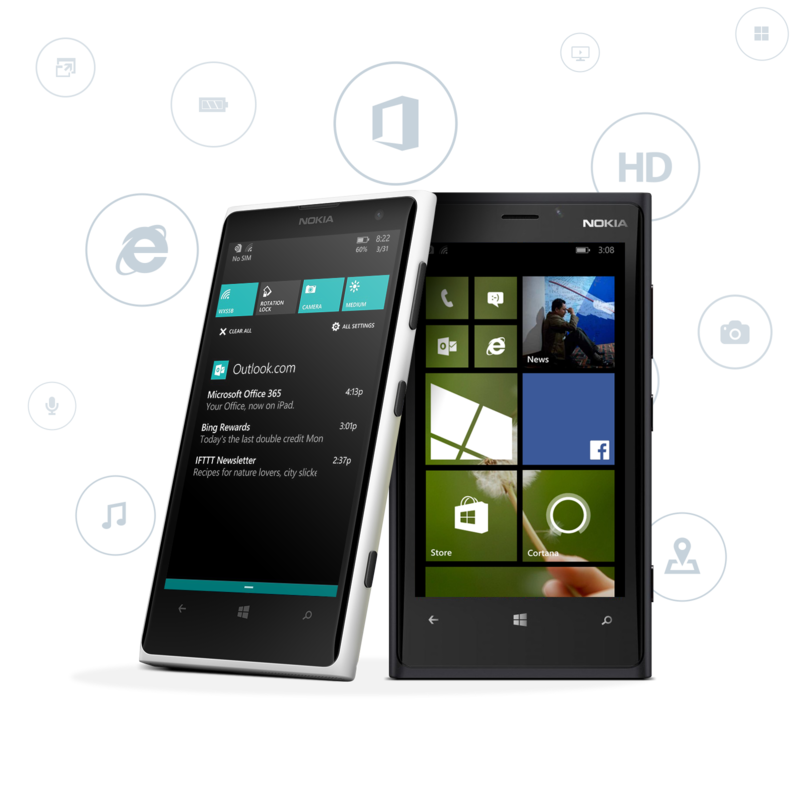 Back in June 2012, Microsoft revealed plans for the ‘enthusiast program’ for Windows Phone fans. It was during the Windows Phone 8.0 announcement and many people here on this site were tantalized by the prospect of getting updates earlier and faster than carriers. That’s what the Program is for. It’s labeled ‘Preview for Developers’ but in reality, it’s for anyone with a Windows Phone 8 device, as the barriers to participate are extremely low. Microsoft is well aware that carriers tend to drag their feet on updates, so this is their way around that roadblock. It’s a sly move as Microsoft actually wants you to use this Program so that they can show carriers that these updates won’t take down their networks (seriously, that’s what carriers worry about). All you need to do is register your email address and download an app to your phone. You can read more by following our guide on the Developer Preview Program, including how to sign up and what to expect!